Happy Birthday Frieda! When was your last dental checkup? If your old holiday routine has gotten stale, leave your green T-shirt in the drawer and try one or all of these tips. Don’t be surprised if you have so much fun that you decide to start a new, annual St. Patrick’s Day tradition! 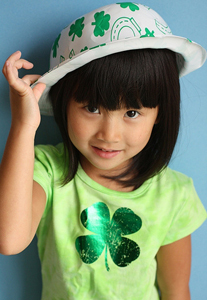 Have a happy St. Paddy’s day from McCreary Family Dentistry!